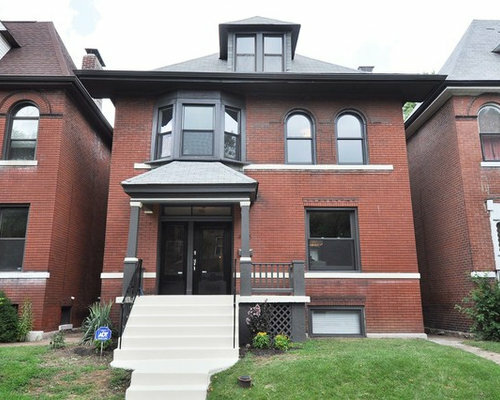 Beautiful turn of the century historic home that has been lovingly renovated/restored. 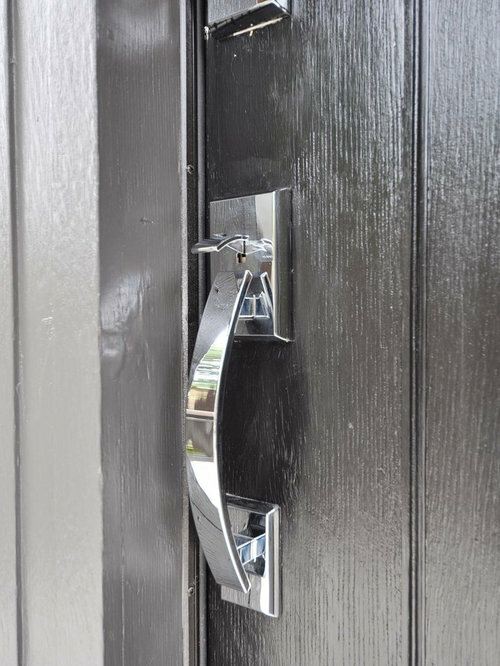 First quality front door hardware. 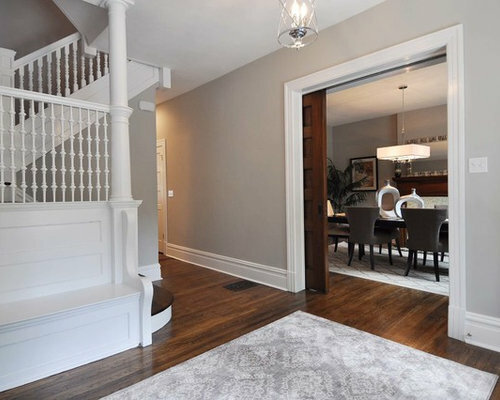 Original pocket door separating the dining room from the front entry which also features original refinished hardwood floors and original staircase and built-in bench. 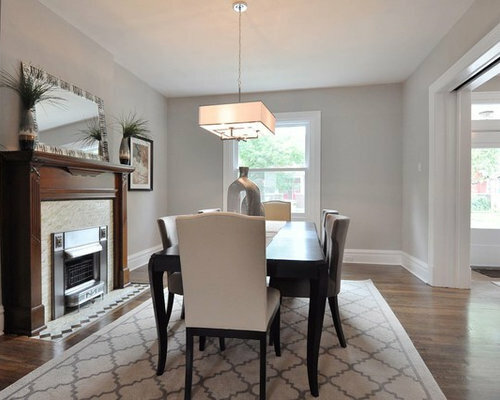 Original hardwood flooring, pocket door, and fireplace combine nicely with the cool gray color palette and modern pendant. 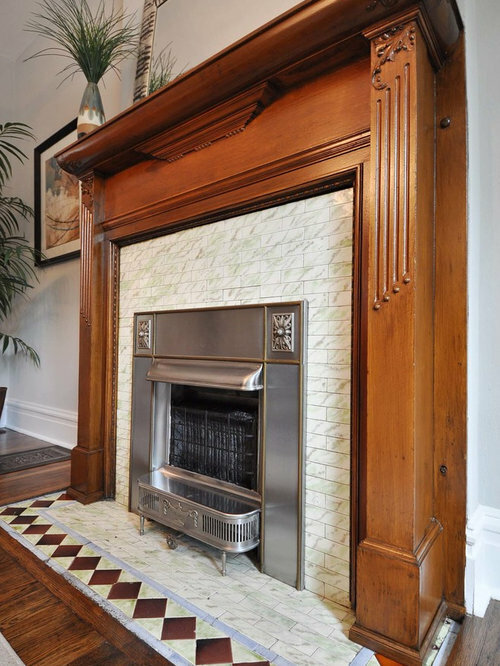 Original fireplace tile, surround and mantle was refinished. 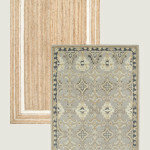 Refinished hardwood floors also pictured. A portion of a wall was removed to open the kitchen into the living area. 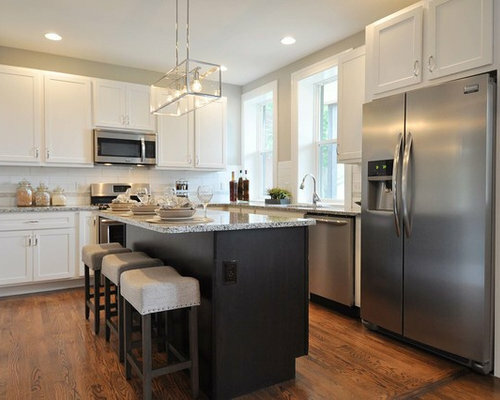 New hardwood flooring in the kitchen was interlaced with the original hardwood flooring from the living room which makes the rooms flow together. 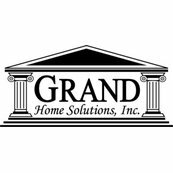 Remodeled kitchen has white shaker cabinets on the perimeter and espresso shaker cabinets for the island, both with granite counter tops. 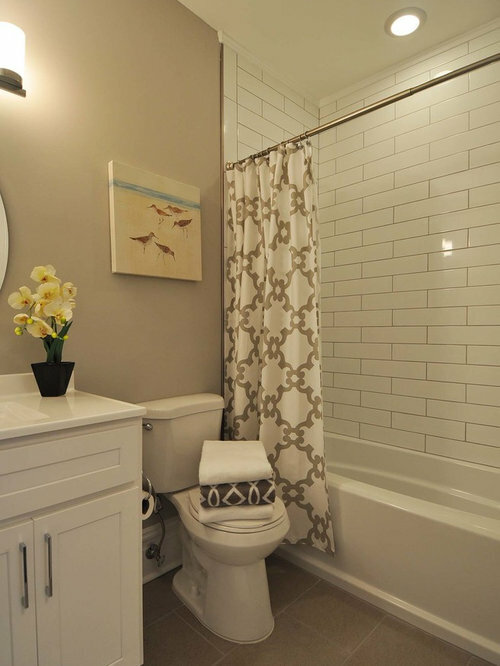 White subway tile back splash is accented with a white mosaic border. 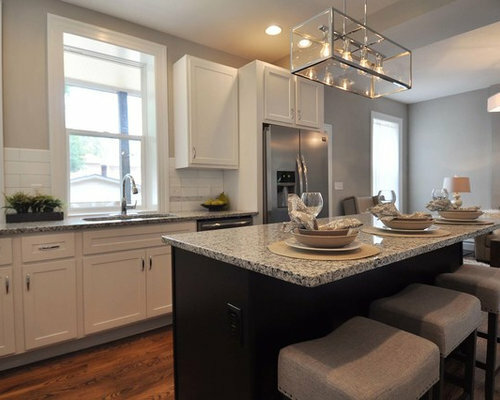 The open floor plan was created by removing part of a wall between the living Room and Kitchen. 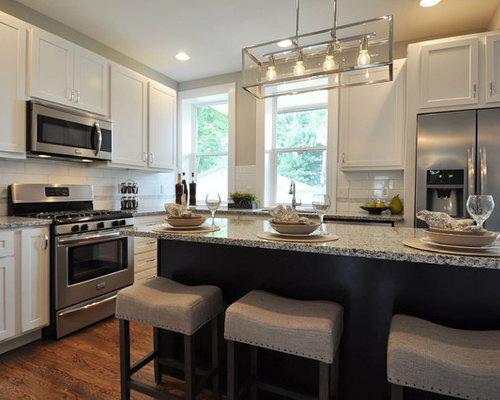 Open floor plan between the living area and the kitchen, White subway tile back splash with a white mosaic border and white cabinets keep the kitchen bright and airy. The dark island adds interest. 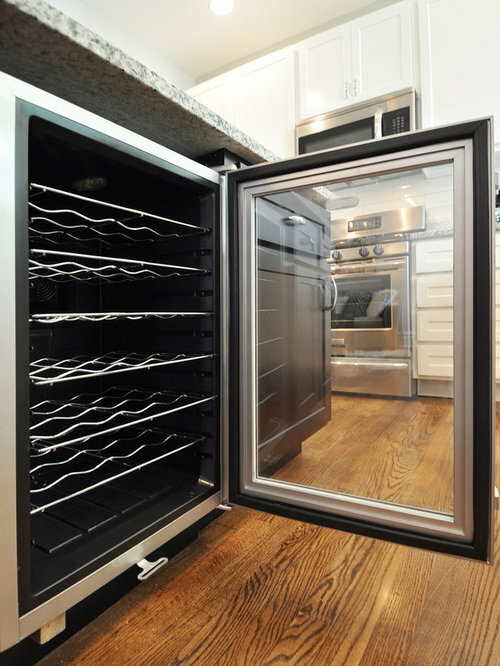 A wine refrigerator located in the island is perfect for entertaining! 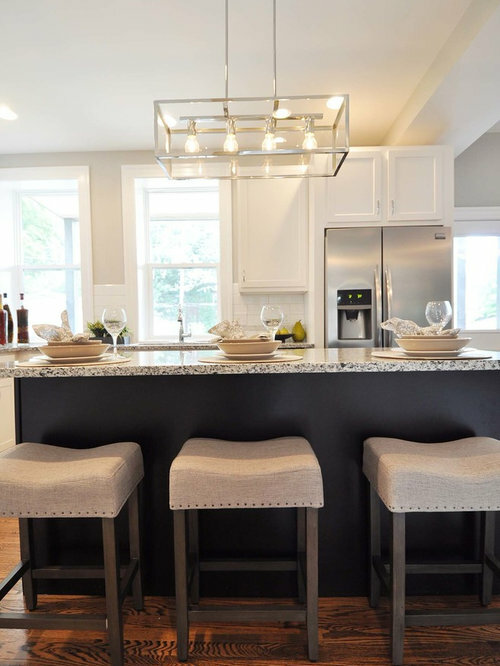 The island is a great focal point with the dark cabinets and modern pendant light. 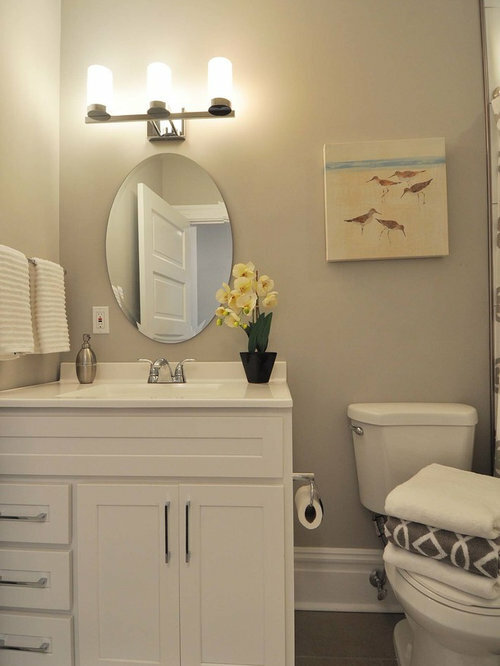 This compact powder room has hardwood floors and a narrow, wall mounted sink. 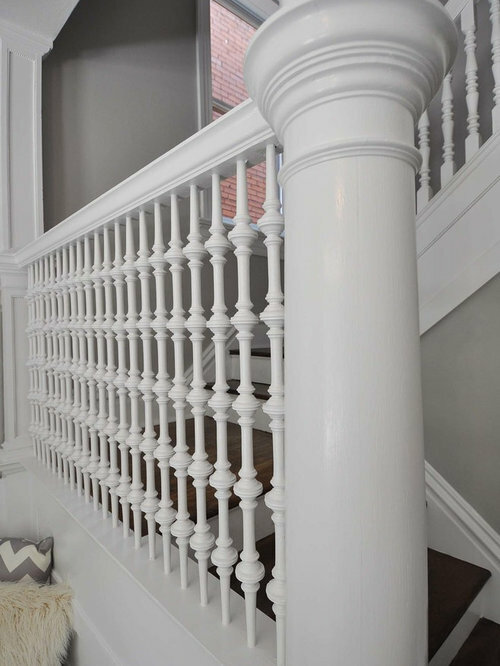 Original staircase- wood stained treads, white painted risers, intricate spindles (a few original spindles were missing, so duplicates were hand crafted to match the existing ones). 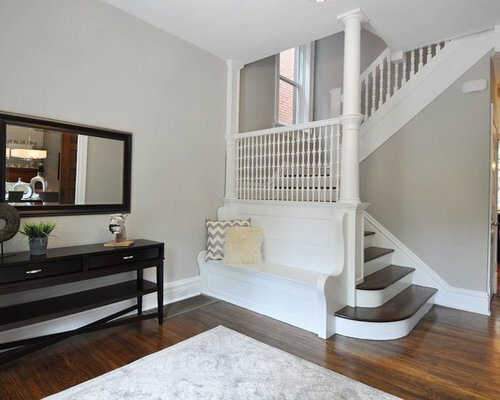 Not seen in the picture is a built-in bench. 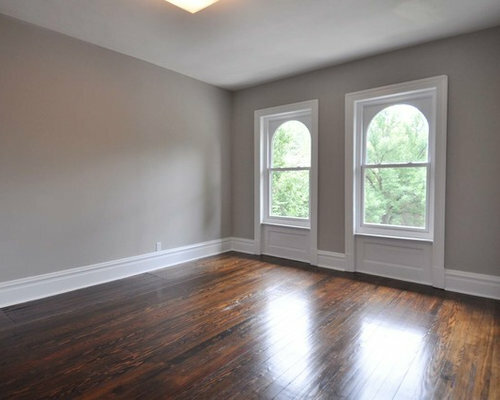 Large Master Bedroom with refinished hardwood floors. 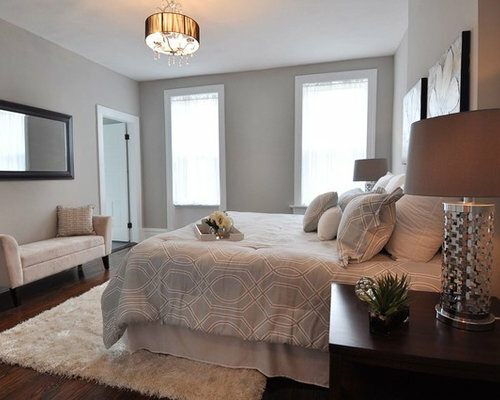 master Bedroom with refinished hardwood floors. Spacious walk-in closet off the master Bedroom. 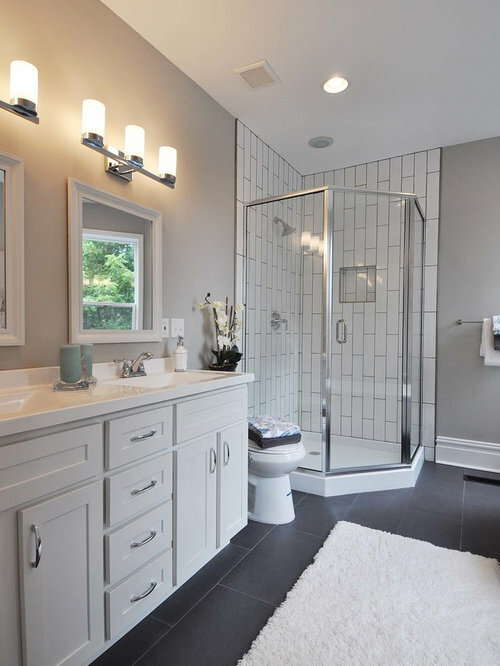 Master Bathroom with a neo-angle shower with a niche and tile laid in a vertical subway pattern. 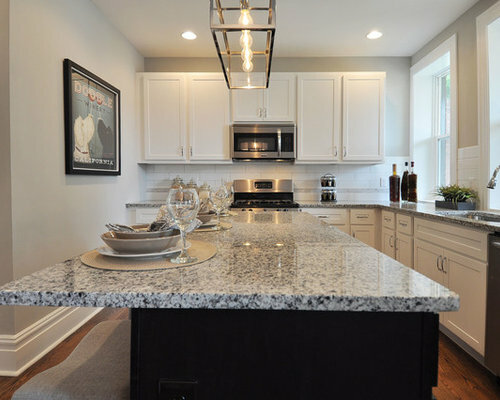 White shaker cabinets with a white marble counter and dark gray floor tile. 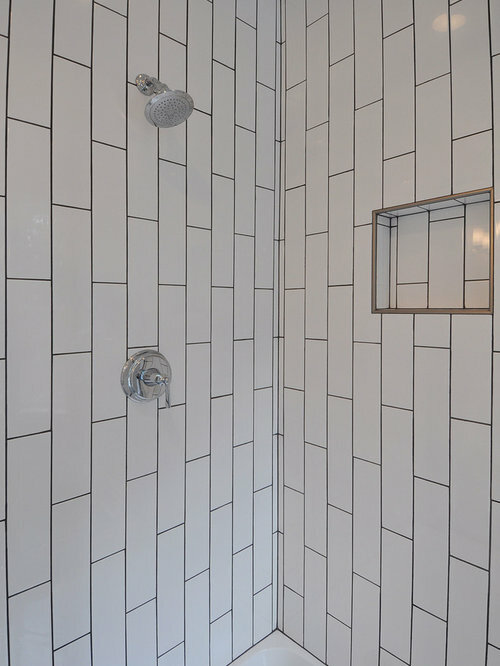 Master Bathroom with a neo-angle shower with a niche and tile laid in a vertical subway pattern. 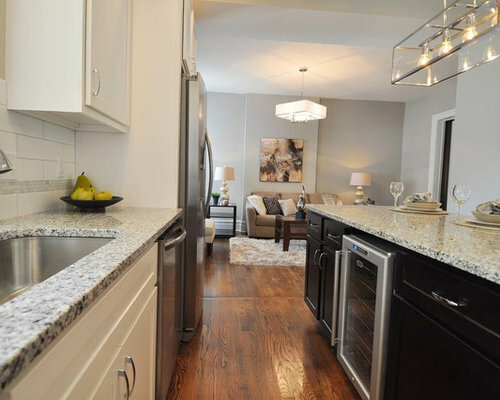 White shaker cabinets with a white marble counter and dark gray floor tile. The claw foot tub was original to the house and was re-glazed. 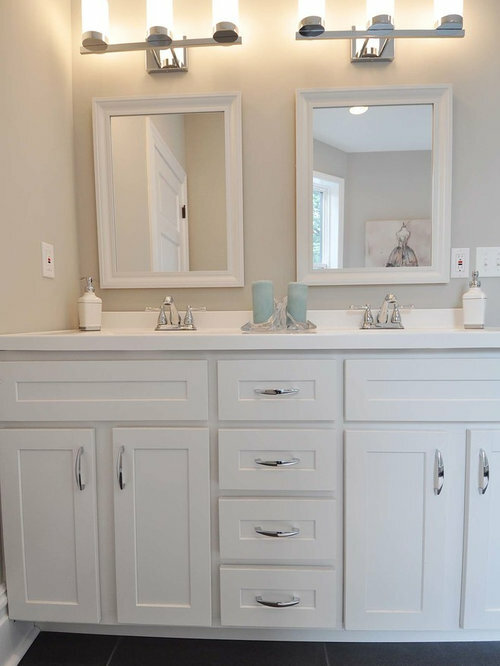 Master Bathroom vanity includes white shaker cabinets, marble counter top, and two vanities. 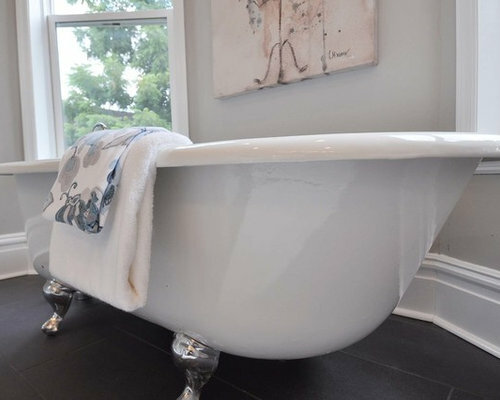 The claw foot tub, located perfectly in the bay window, was original to the house and was re glazed and the legs were painted to give it a more modern feel. 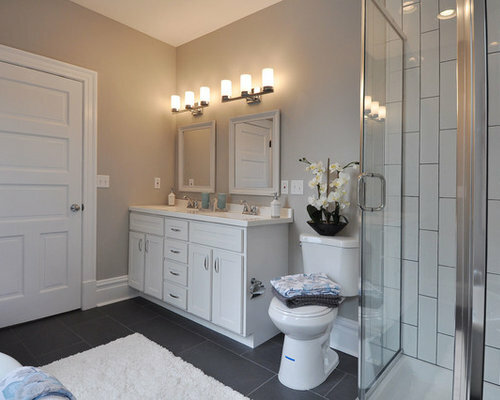 Master bathroom has gray ceramic floor tile, white shaker vanity cabinets and a marble top with double sinks. 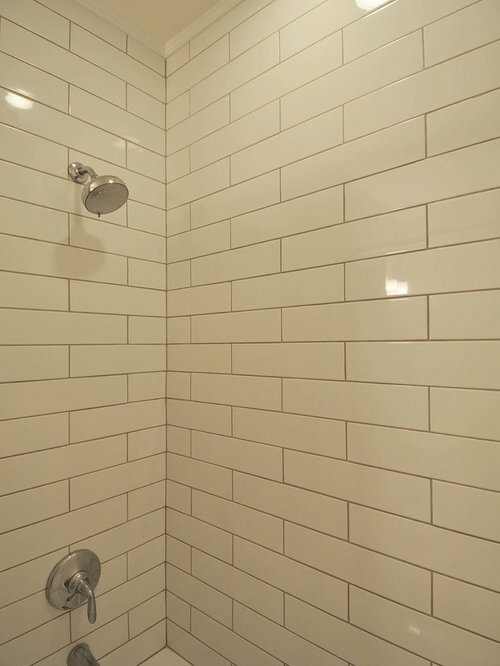 Subway tile laid vertically instead of horizontally adds lots of interest in the shower. 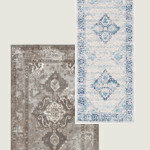 Adding drama at little cost- run your subway tile vertical instead of horizontal! 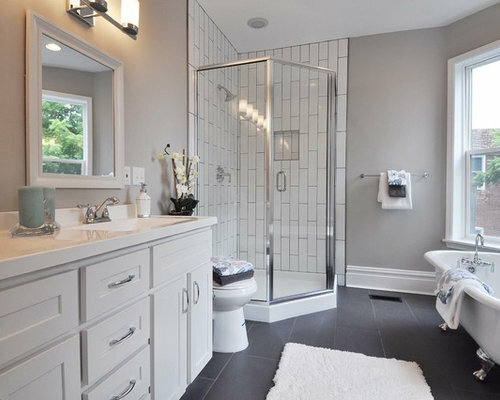 The hall Bathroom is nice and bright with white shaker cabinets and white marble counter with cool gray paint and dark gray floor tile. 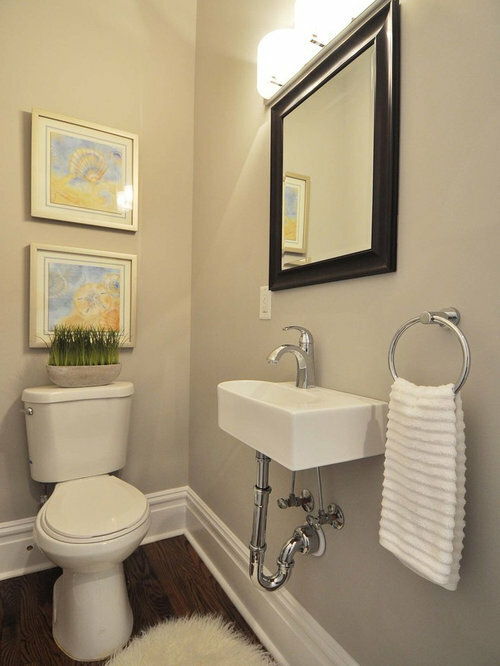 Hall bathroom feels more luxurious with white subway tile in the shower versus a tub surround. 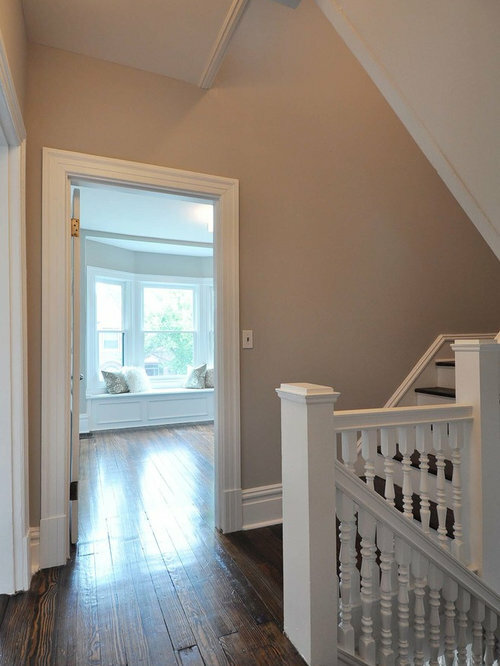 Hallway on the second floor with refinished original hardwood floors , to the right are stairs to the 3rd floor and stairs to the main floor, both with original spindles and banisters. 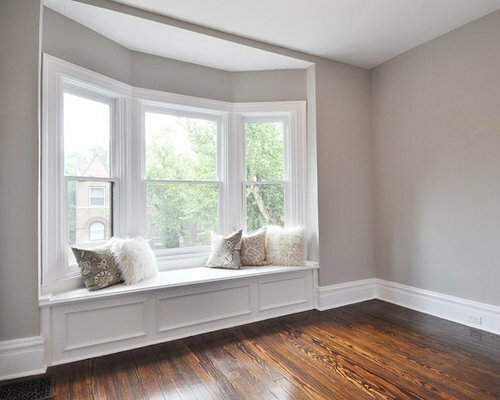 First Bedroom on the Second floor with original refinished hardwood floors and updated bay window seat. 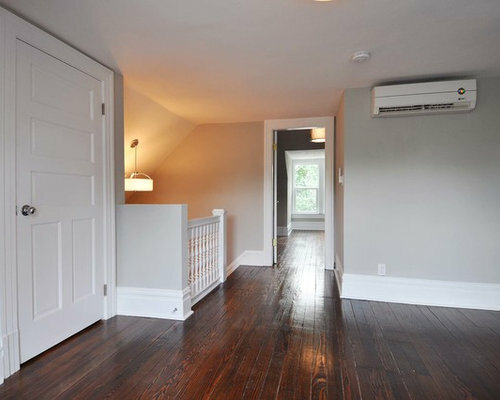 Second Bedroom on the second floor has the same original refinished hardwood floors. 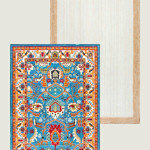 The window details are original while the windows themselves were replaced with energy efficient ones. 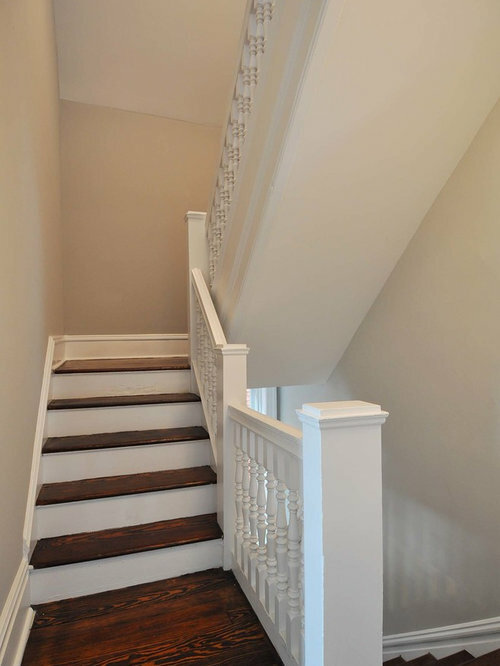 Staircase up to third floor and down to the main floor have original spindles and posts. 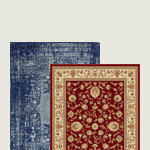 The third floor offers a flex space which can be used for a multitude of things: guest bedroom, office, tv room, family room, the list goes on. 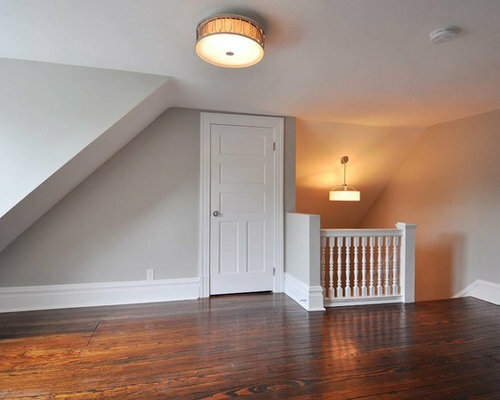 It has dormer windows, original refinished hardwood floors, and original staircase railing. 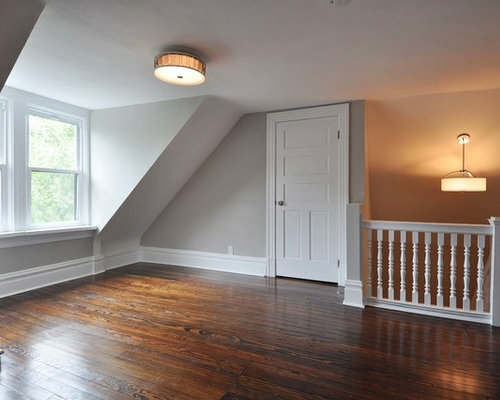 The third floor offers a flex space which can be used for a multitude of things: guest bedroom, office, tv room, family room, the list goes on. 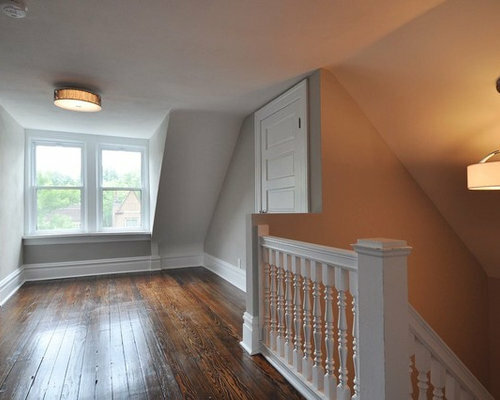 It has dormer windows, original refinished hardwood floors, and original staircase railing. A second AC/heating unit was added to the third floor to help control temperatures during St. Louis's hot summers and cold winters. 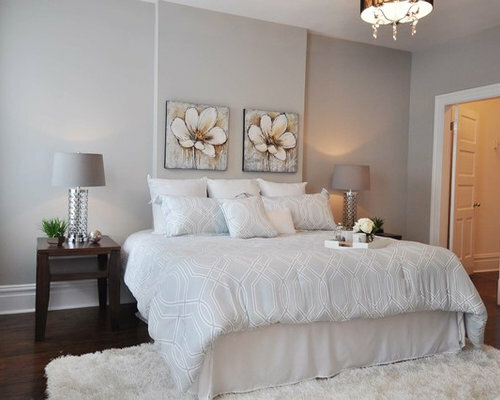 A fourth Bedroom is located on the third floor. 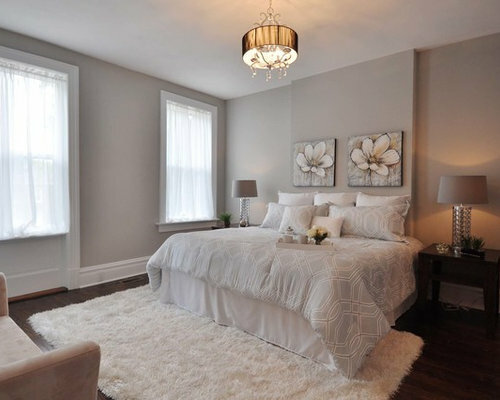 The room could be used as an office or guest room as well. 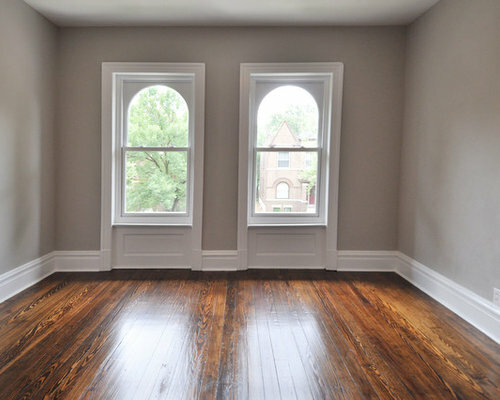 The original refinished hardwood floors continue throughout the entire third floor. 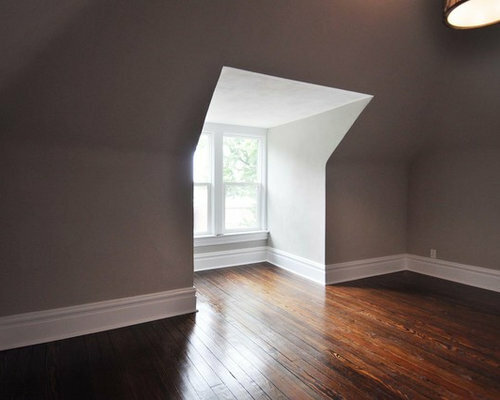 The bedroom on the third floor is quite unique. 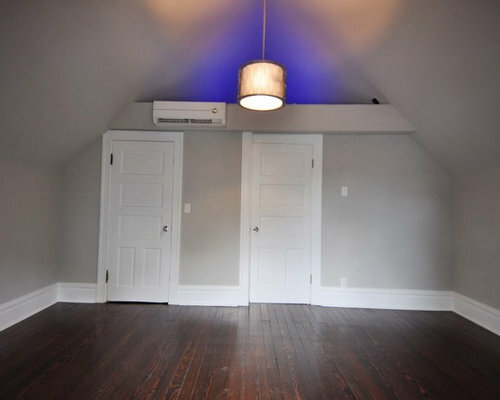 The previous owners opened up the ceiling and added the little loft area above the closet and hallway. LED lighting was added for some drama. Just imagine adding a ladder and how much fun kids could have up there! An second AC/heating unit was added to help maintain the temperature. 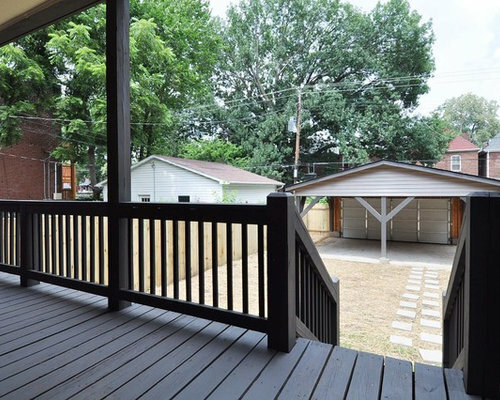 A covered porch runs across the back of the house and opens onto a nice lawn and a "garage port". Part garage (garage door) part car port, no walls. A privacy fence which runs to the edge of the garage port offers privacy and security. Covered porch runs across the back of the house and has easy access to the back yard. Part garage (garage door) part car port, no walls. 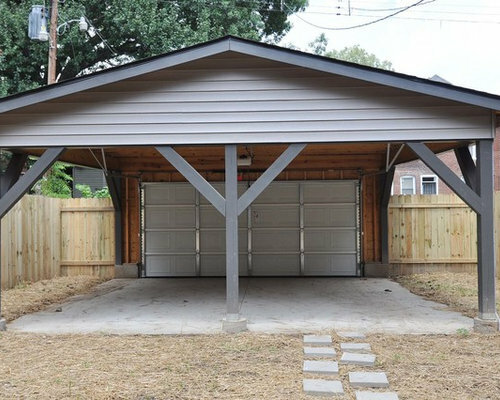 A privacy fence which runs to the edge of the garage port offers privacy and security. 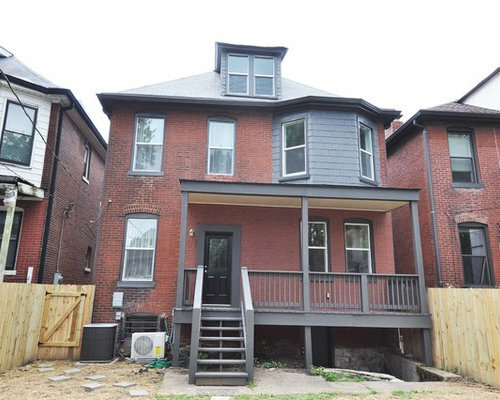 Back of the house elevation. 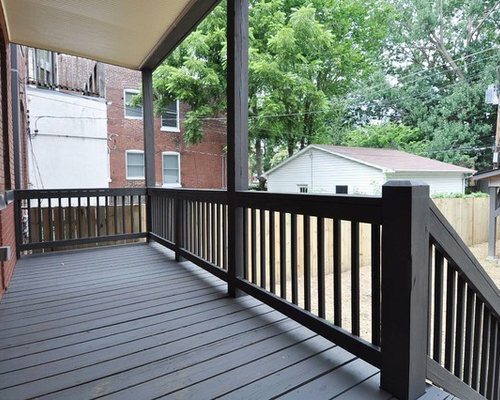 A new privacy fence and restored back porch.